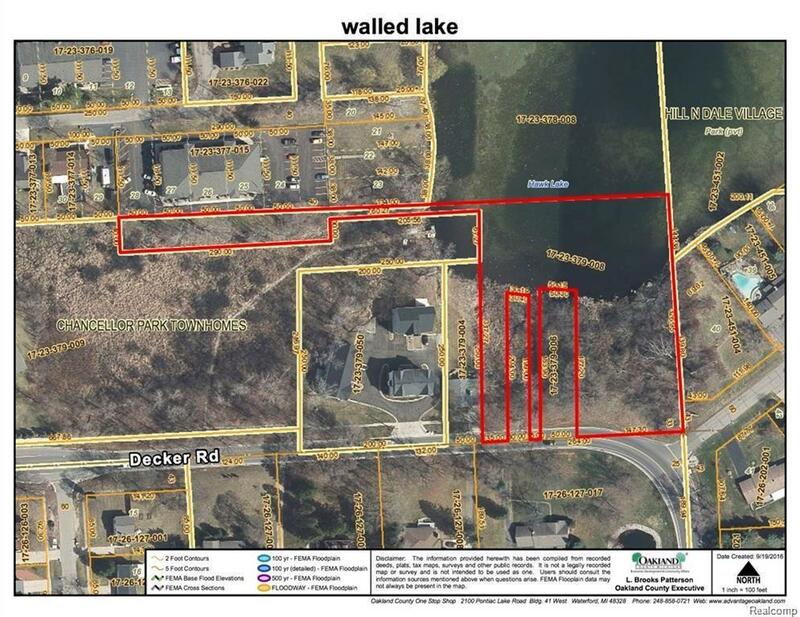 HAVE YOU BEEN LOOKING FOR LAKE FRONT PROPERTY IN WALLED LAKE BUT CAN'T AFFORD THE PRICES? OR ARE YOU AN INVESTOR LOOKING FOR A LOCATION FOR YOUR NEWEST DEVELOPMENT? 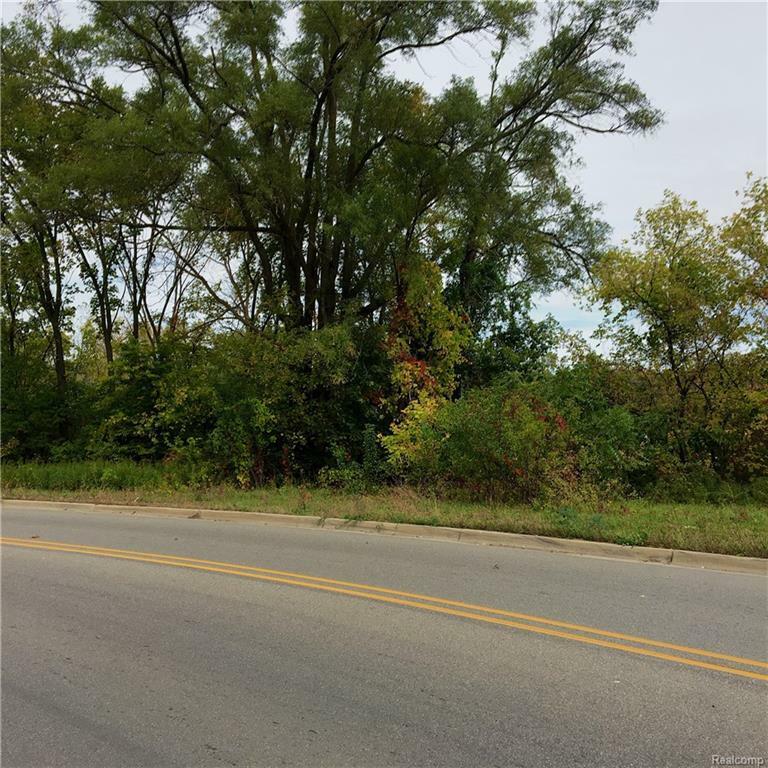 THIS NEARLY 2 ACRES OF LAKE FRONT PROPERTY AT THE CORNER OF DECKER AND MEADOW RIDGE IN WALLED LAKE COULD BE THE ONE FOR YOU. BUILD YOUR OWN DREAM HOME OR PUT IN A MULTI UNIT COMPLEX. WATER AND SEWER AT THE STREET. 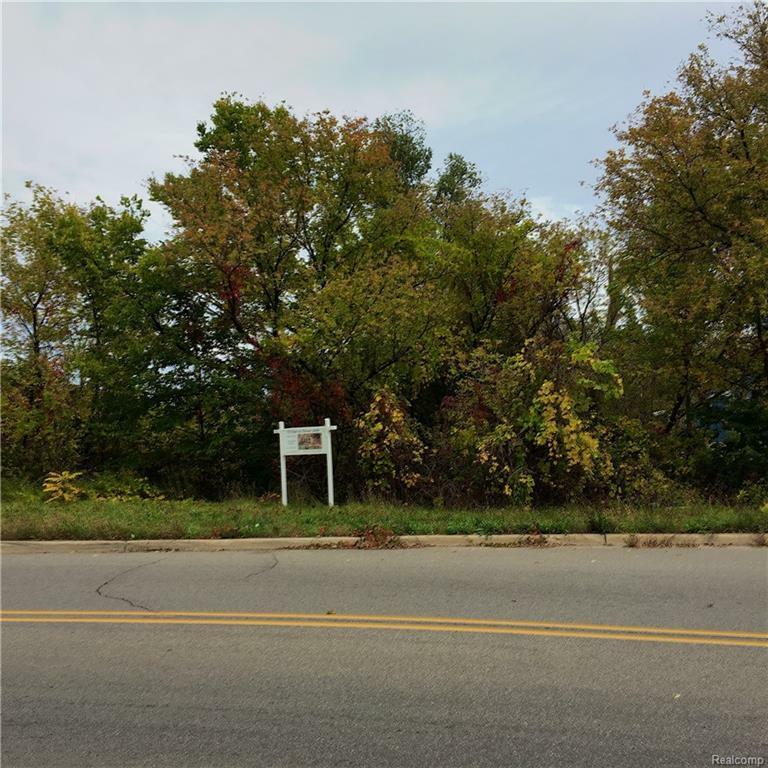 LAND IS CURRENTLY ZONED FOR MULTI-FAMILY.